There are many reasons why posting local magazine ads is still relevant and effective for today’s marketing. They engage millions of people on a regular basis, boost your return on investment (ROI), and generates brand awareness to increase sales. Agencies are making a serious amount of money from selling advertising space in magazines, and that’s because of the many advantages brands see in it. Here are some examples of brands that have used magazine ads to promote their products or services, and as you get inspired, consider using this method in your marketing strategy. In Adidas’ Forever Sport ad, they used the magazine format to their advantage. Since each page folds into another, the brand portrayed models doing exercises that move in a similar motion, for example doing sit-ups. 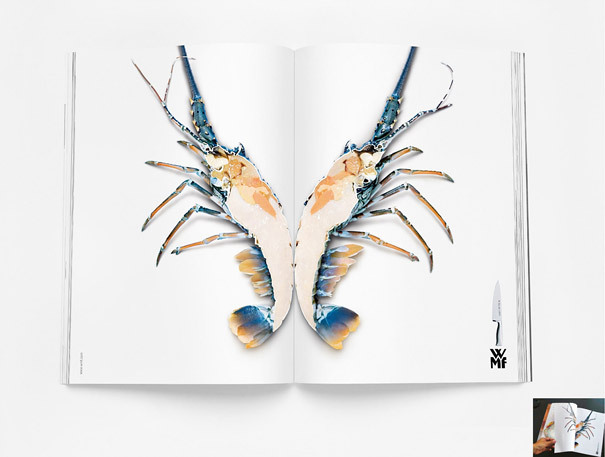 With simple creativity and thinking outside of the box, the brand was able to promote its message in a direct way that gets the reader curious. 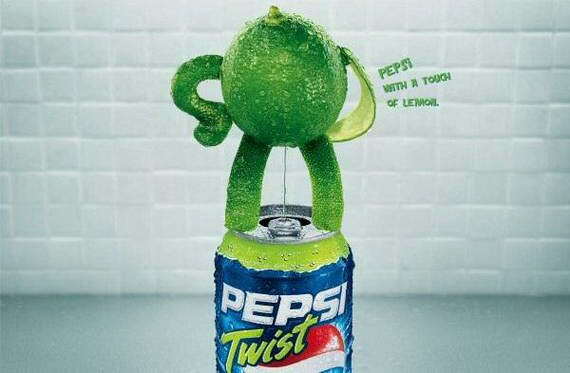 Ever seen an ad so delicious you wanted to eat it? 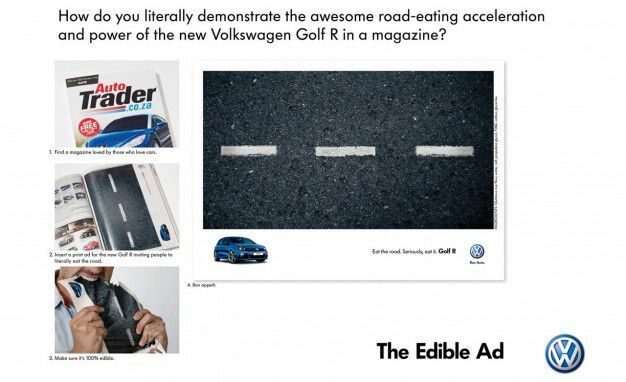 Volkswagen tried that concept to promote their Golf R. Although the image is of a road, and not a mouthwatering cupcake, the brand successfully played on the words “Eat the road,” and created an ad that was edible. They designed the ad to be made from ingredients like rice flour, salt, and water among other ingredients. 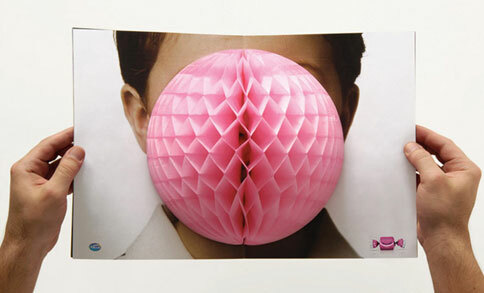 This cute ad for Arcor: Bubble-Gum gets straight to the point with a pop-out folded paper semi-sphere that comes off the page. The bubble covers a person’s face, making the image more obvious. 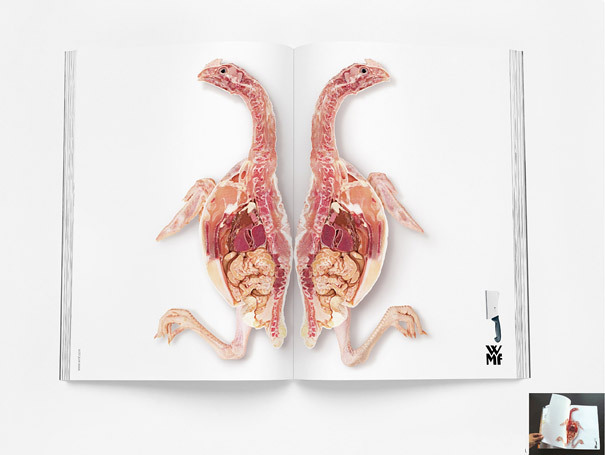 Like the Adidas: Forever Sport ad, this brand also uses the magazine format to its advantage. 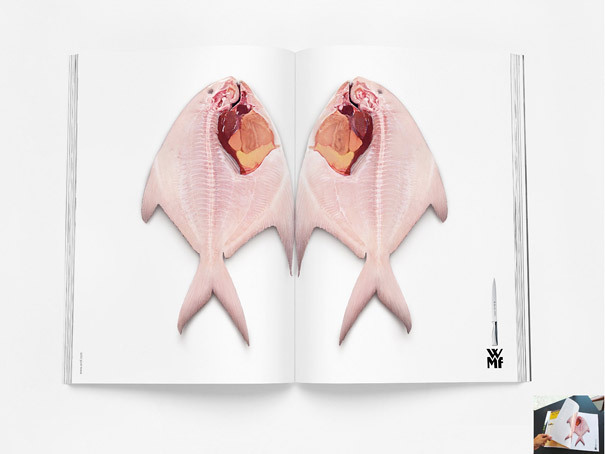 To advertise its precise and sharp knives, each page is a wide-spread of different foods that have been sliced in half, one half on each page in perfect symmetry. The idea is that their blades are so sharp, you will cut straight through any meat with ease. 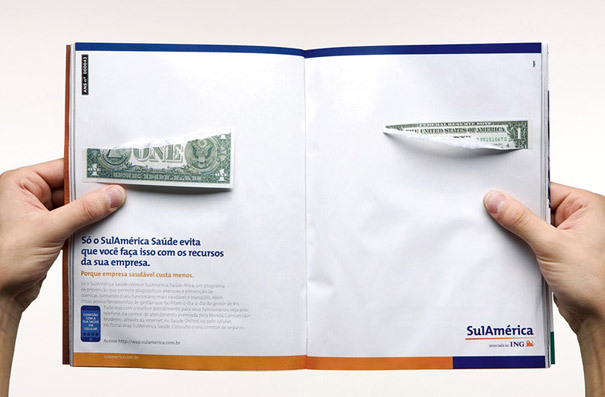 “SulAmerica prevents you from doing the same with the resources of your company,” says the ad, and the pages are attached by a fake dollar bill, forcing the reader to rip it in half to read the ad. Very interesting! 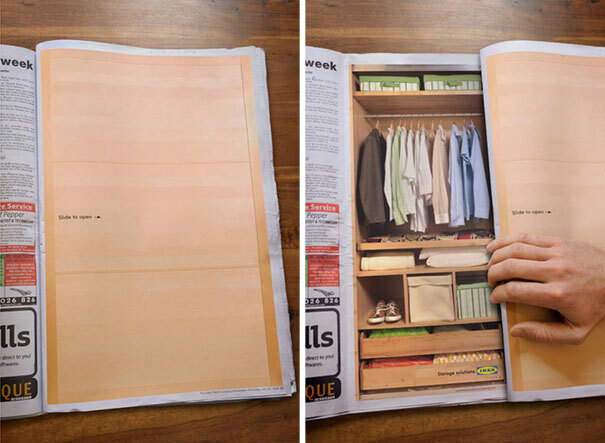 To advertise sliding doors, Ikea placed its ad in a unique spot. Newspaper sheets are folded together without staples or bindings, so readers and easily slide out pages. Ikea used this to show how their sliding doors are functional and unique. This fashion retailer published a print ad in a unique way. They linked them to a person’s Facebook account, so readers could “like” their favorite looks on Facebook itself, by simply pressing the button in the ad. The data was collected and sent to a leaderboard in the store, to get live updates of customer preferences. Getting interactive this way worked both for the customer, by interesting them and giving them a valuable experience with the brand; and for the brand itself, by getting immediate feedback about customer likes and interests. 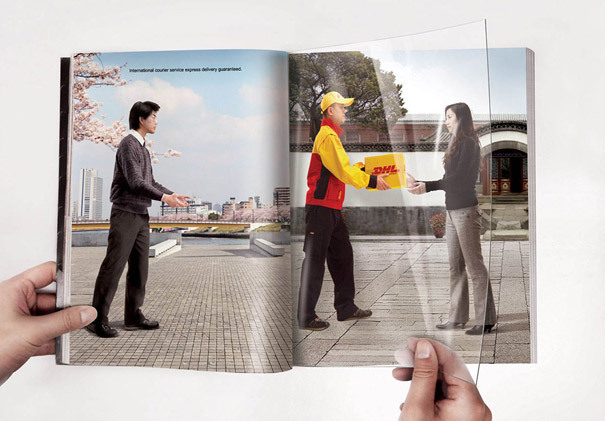 DHL placed a clear sheet of paper between two advertisement photographs, each with a person with their arms out. 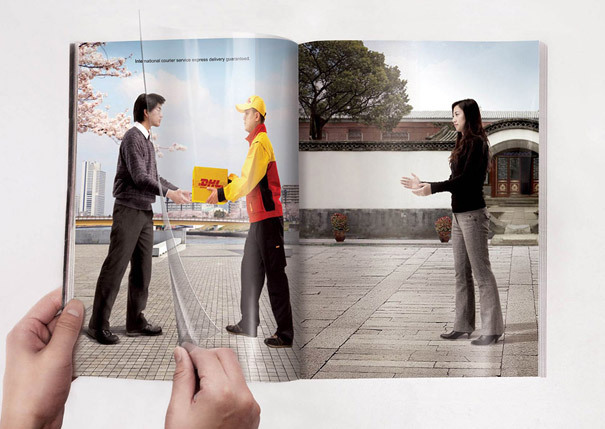 The clear sheet of paper in between had a picture of a DHL deliveryman, and as readers turned the page, the delivery man passed the box from one person to the other. Clever trick! 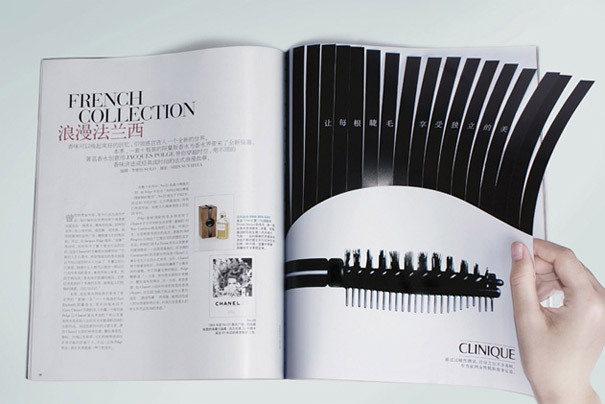 To advertise its new mascara, Clinique turned its page into an eyelid, and put a large image of the applicator brush on the lid. 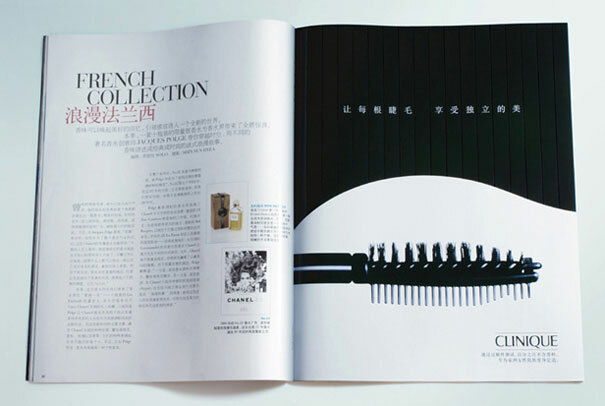 As the reader turns the page, the top half of the ad fans out like lashes, making the image effective and obvious. 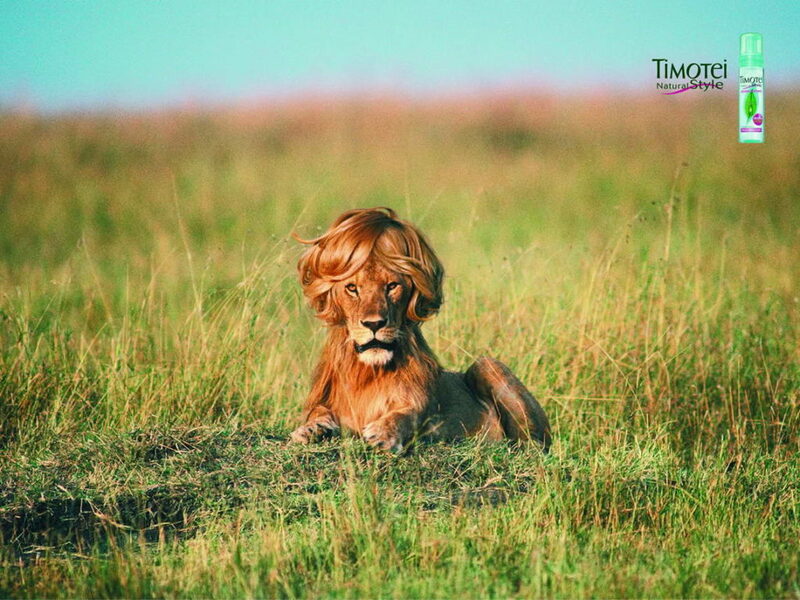 Using a tamed lion’s mane to show the effectiveness of its hair mousse, Timotei’s ad works perfectly to evoke its message. A lion sits in the grass, seemingly posed, with a perfectly styled mane atop its head. A very powerful image! To show how clean Glassex makes windows, the brand photoshopped an image of a magician levitating a woman. 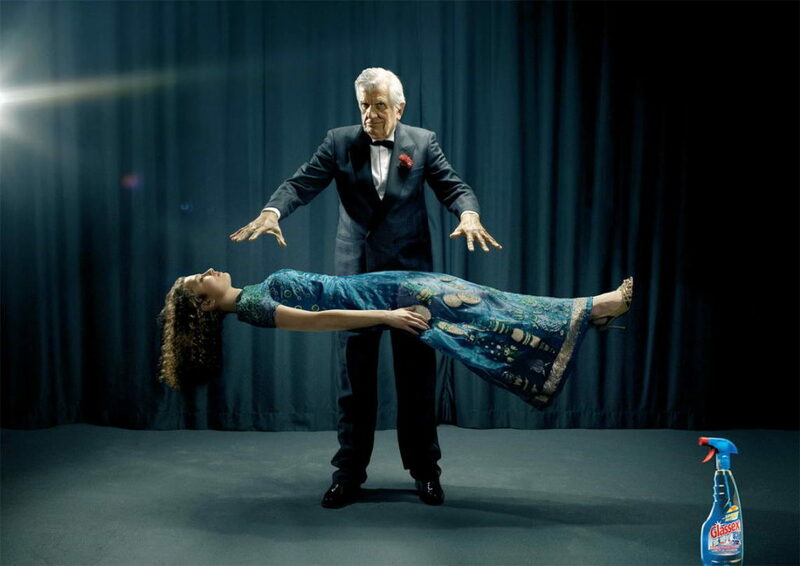 The idea behind this powerful ad is that the woman isn’t actually being levitated. The glass box below her is so clean thanks to Glassex, that it creates the illusion that there is nothing below her. Now that’s thinking outside the box! Print newspaper advertising continues to benefit brands on a global scale, but it takes know-how and creativity to execute an effective campaign. If you want to catch the eye of your prospects, and grow your customer base through effective advertising, consider working with Macromark, a newspaper advertising agency. With our help, you can improve your marketing strategy by creating print media advertisements that engage your prospects and appeal to curiosity and interests. Also, you can get help to stand out from your competitors and engage readers, both of which are essential to growing your customer base and getting consumers to visit your store or web site. Plus, the magazine advertisement costs are nothing compared to the ROI you can get with the right ad. If you want to experience the advantages of a successful print media strategy, seek direction from the experts. Macromark can help you set up a successful print advertisement campaign. We can provide all the information, and assistance you need to get your print catalog marketing campaign up and running. Our services also include print media, direct mail marketing, list brokerage, data solutions, list fulfillment, and list management. For more information about how we can help grow your business, contact us at 1-(845)-230-6300.